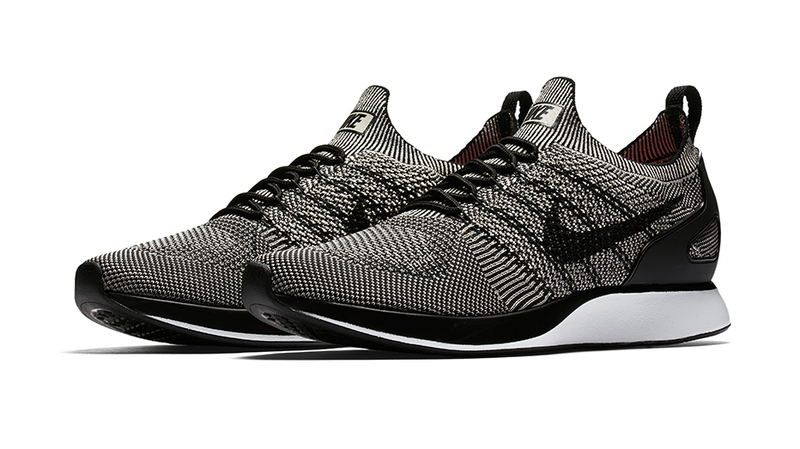 The Nike Air Mariah Flyknit Racer has been seen all over the internet for the last few months and as of today will be available for purchase at most Hype DC Stores. 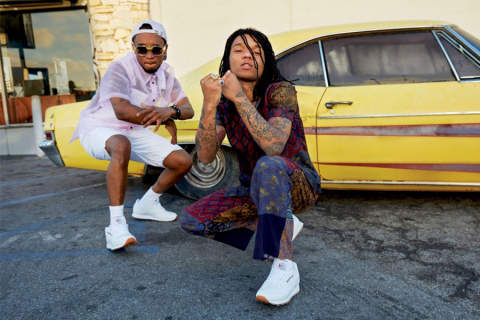 The sneaker is modelled after the classic 1988 Air Mariah racing shoe, initially intended as a shoe for serious runners and the flagship shoe of the Nike International track and field collective. The 2017 version has an updated silhouette with a Flyknit upper and a Zoom Air cushioned sole, providing breathability, comfort and style all in one sleek package. Available from 9am today in limited numbers at Hype DC Stores and online via direct links on Hype’s Facebook and Twitter pages. 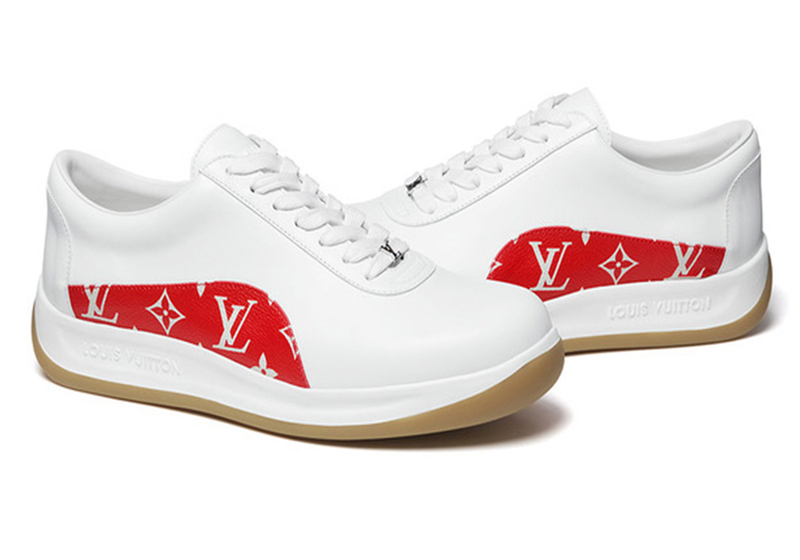 In one of the most frustrating yet exciting pieces of sneaker news, Adidas has quietly released 100 limited edition pairs of the much lusted after customized Roms featured in Wes Anderson’s The Life Aquatic. The sneakers debuted at the We Love Green music festival in Paris, which Seu Jorge, whose music featured throughout The Life Aquatic soundtrack, was performing at. 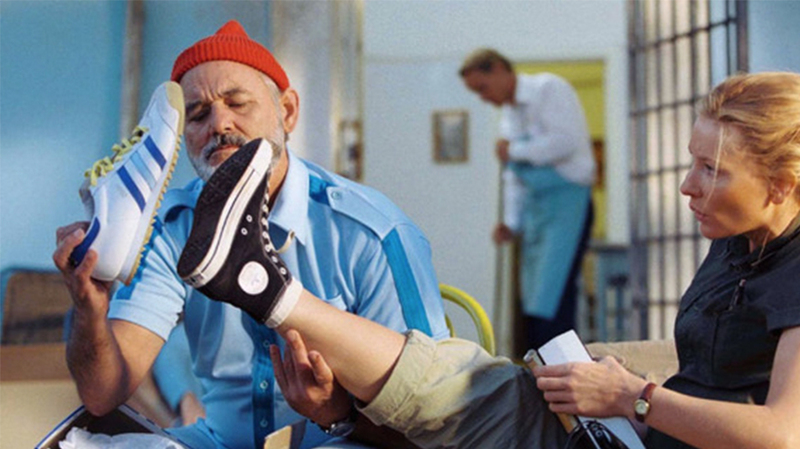 While The Life Aquatic failed to be as critically or financially successful as Anderson’s other films, the outfits worn by the characters have since become iconic and fans have been begging Adidas to release the blue and white Adidas Roms as worn by Bill Murray’s character Steve Zissou for years now, even launching petitions calling for a wide-release of the shoe. It’s looking unlikely that the Zissou will be released to the general public, but you could always try getting your hands on a fraudulent hand painted version. 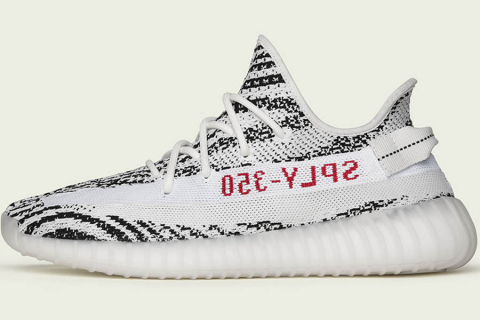 If you’ve got spare couple of thousand and are lusting after one singular Yeezy then you’re in luck. 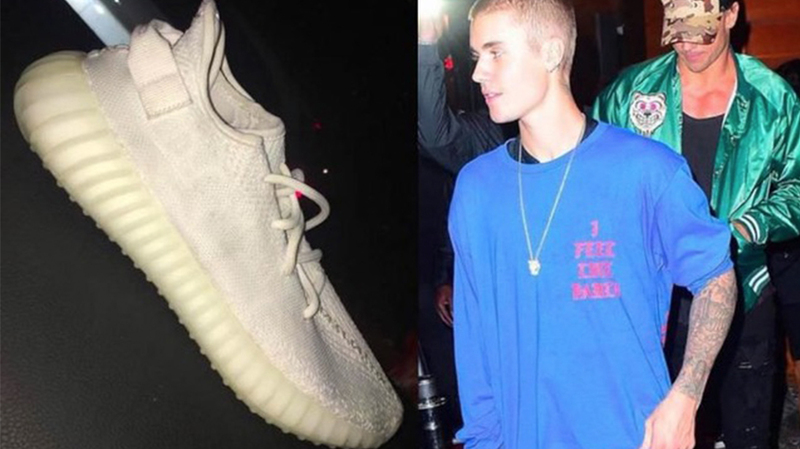 Justin Bieber recently threw his Triple White Yeezy Boost 350 V2s into the crowd at the Wireless festival and the right foot has now been listed on eBay. With bidding starting at $7421, it’s certainly not the most affordable or sensible purchase, but there’s almost definitely going to be a cashed up Belieber who’s willing to shell out for the sneaker. In a very bizarre and 2017 move, the owner of the left shoe has created an Instagram for it, @theleftyyeezy, and the account has quickly amassed 7000 followers, most of whom are very eager to know what the shoe smells like. 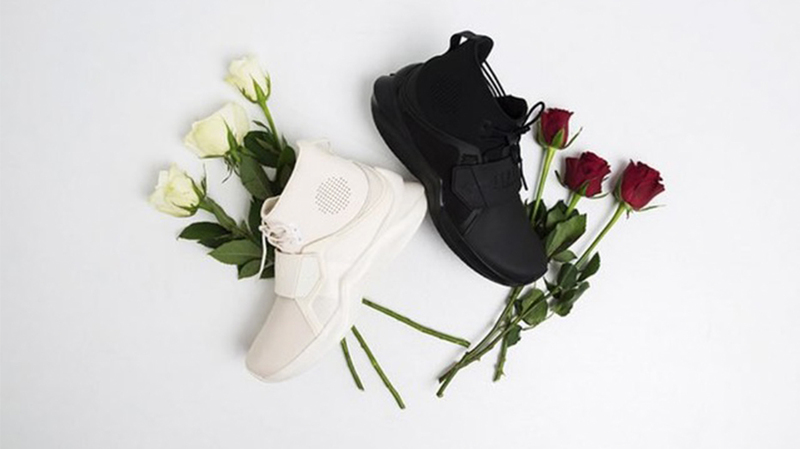 Bad gal RiRi’s latest Fenty Collection with Puma has hit stores and the Trainer Hi style is sure to fly of the shelves in a similar fashion to every other Rihanna designed item. The style has a cushioned sole, high-cut collar and a thick strap and comes in two classic colourways, ‘Black’ and ‘Whisper White’ and is available now from select Platypus stores and online via their web store. 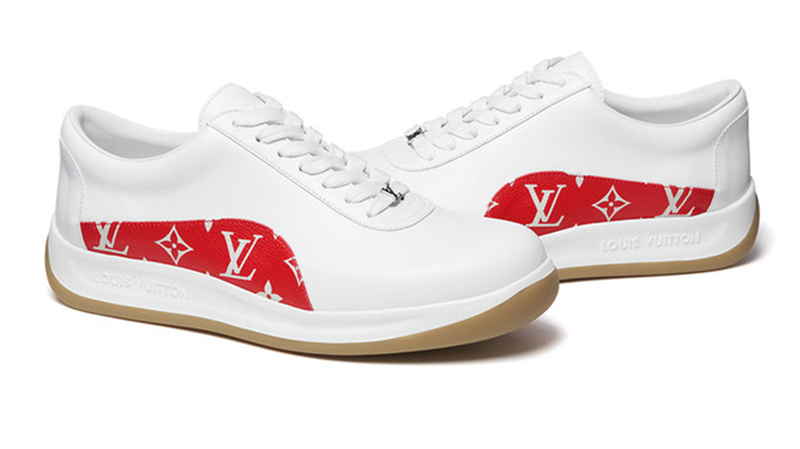 The long awaited Supreme x Louis Vuitton collaboration collection was released today and features five sneaker options. There are two colourways of the Sport Sneaker and three colourways of the Run Sneaker. Pricing has yet to be released, but it’s speculated that they’ll set you back anywhere between $580-750 USD. While that price might seem pretty steep, the resale value for these babies is sure to be through the roof so in some ways they’re a true investment piece.